Love these! 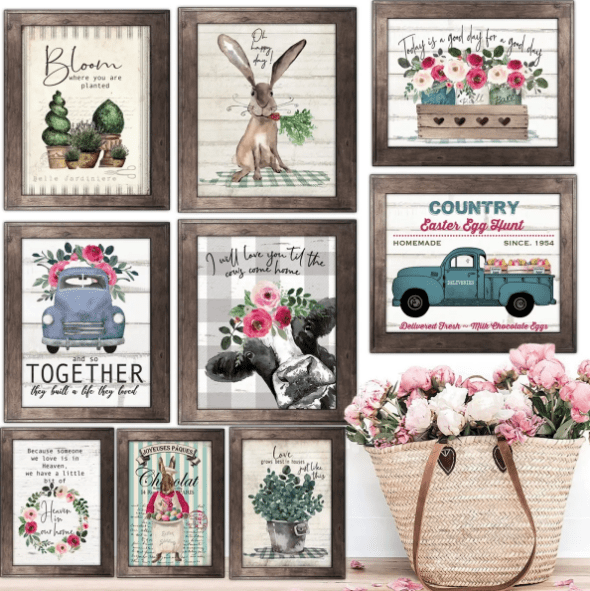 Right now you can get these beautiful Rustic 8 x 10 Spring and Easter Art Prints for just $2.97 each! These are regularly $10. With over 100 options to choose from, these prints would also make a nice gift. Shipping is $3.27 on the first print and only $.27 more for each additional print, so grab a few of your favorites!